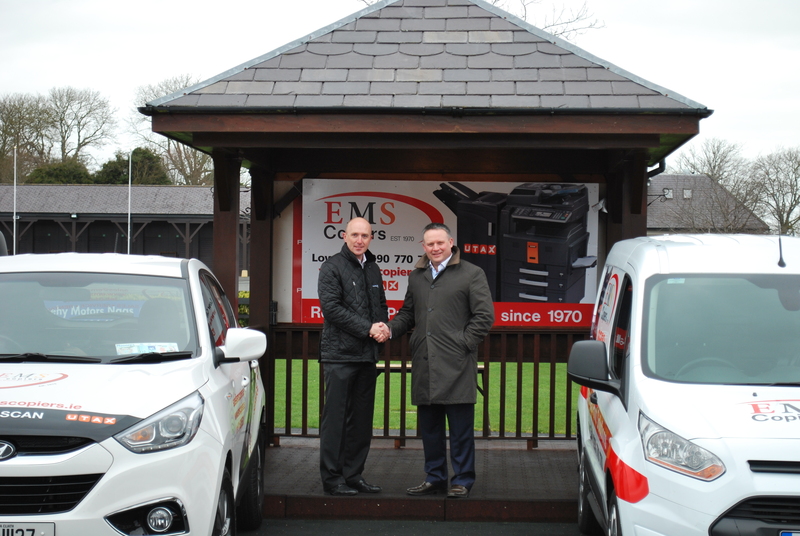 EMS Copiers have been longstanding corporate clients at Punchestown and are delighted to continue sponsorship for a second year with the Punchestown Festival 2016. As well as being a prestigious event in the racing calendar Punchestown has become a huge corporate gathering providing a welcomed boost to local business. The 2016 Festival runs from Tuesday 26th to Saturday 30th April 2016 and the team at EMS are looking forward to our corporate day on Wednesday 27th April in the Presidents Suite. On Friday 29th April, why not have a flutter on the the The EMS Copiers Novice Handicap Steeplechase!